Reading copies are books I get from publishers via my job as a Children's Bookseller, to read and then write staff reviews for the shop. I also review them on my blog. Finding a Voice by Kim Hood - So happy to have this one! A rep brought it for my boss, but as she's one of the YA Book Prize judges and will have a copy posted to her for that, and as she knows I am going to try and read all the shortlisted books (see below in Weekly Recap), she gave it to me! Looking forward to it! I'll Give You the Sun by Jandy Nelson (proof) - A rep from Walker came in with a big box of biscuits for Christmas and several proofs! This was one of them, and I was allowed to claim it! SO EXCITED! I absolutely loved The Sky Is Everywhere, so I'm so eager to dive into this one! And it's YA LGBTQ! Always good! Othergirl by Nicole Burstein - A few weeks back, Nicole Burstein came into our store, and we got talking, along with a colleague and Jim from YA Yeah Yeah, about her novel. She took our names to pass on to her publishers who were sending out books to booksellers, and a copy arrived this week! 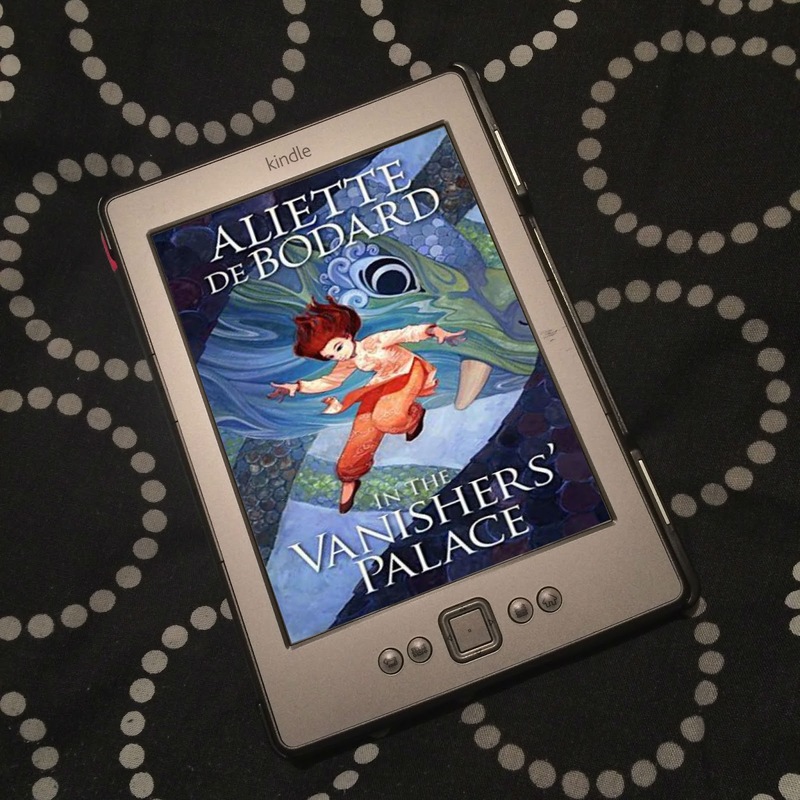 Copies aren't yet being sent out to bloggers, so I'm super lucky to have got a copy! 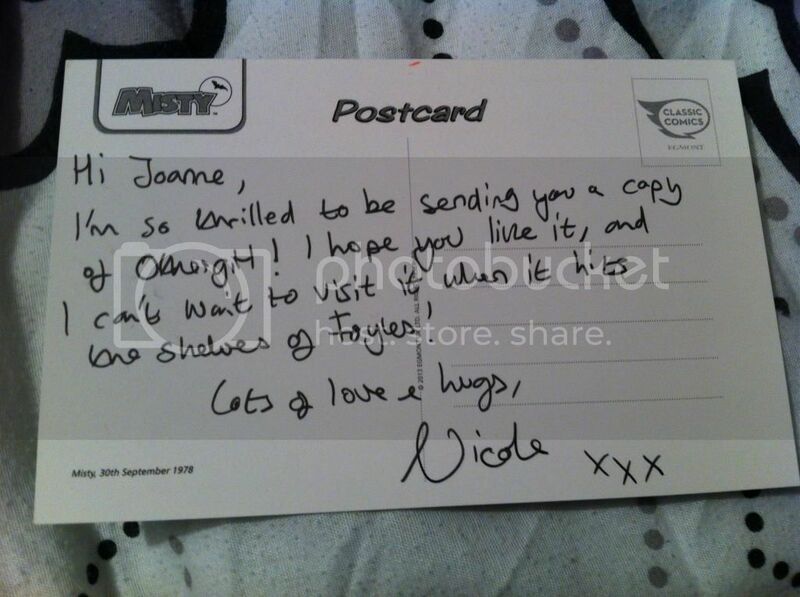 My copy came with a postcard from Nicole, as well, which was really nice! It's a 2015 UKYA debut, too! Now That I've Found You by Ciara Geraghty (ARC) -This sounds like a really good adult romance, and I'm looking forward to giving it a go! Thank you to O'Brein Press, Walker, Andersen/Nicole Burstein, and Hodder via Bookbridgr for the reading/review copies. Inspired by Faye of A Daydreamer's Thoughts's Weekly Recap, here is a recap of my posts over the last few weeks, and anything else I found interesting. 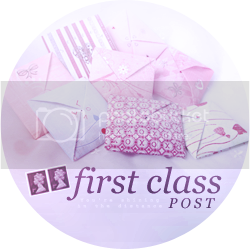 I've read five books since I last posted a First Class Post and Weekly Recap. 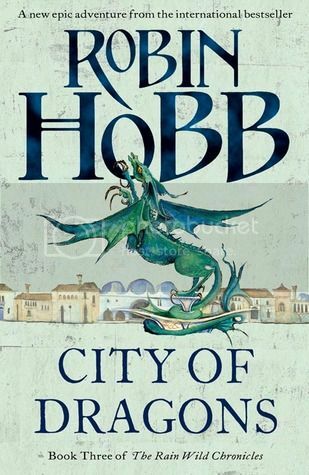 City of Dragons by Robin Hobb is the third book in the Rain Wild Chronicles series, and it was so good! I love those characters! 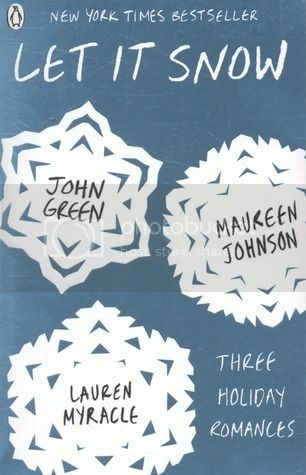 Let It Snow by John Green, Maureen Johnson and Lauren Myracle has three really good stories, but wasn't as Christmassy as I hoped. 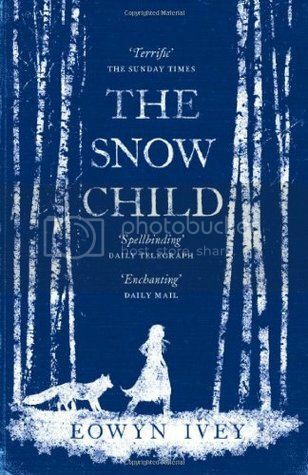 The Snow Child by Eowyn Ivey was a huge surprise; absolutely beautiful and completely magical! 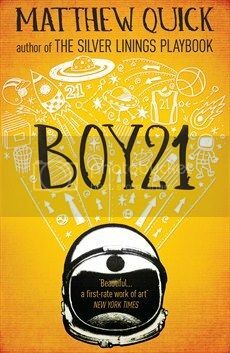 Boy21 by Matthew Quick wasn't bad, but a bit of a let down. For younger teens than older, I think. 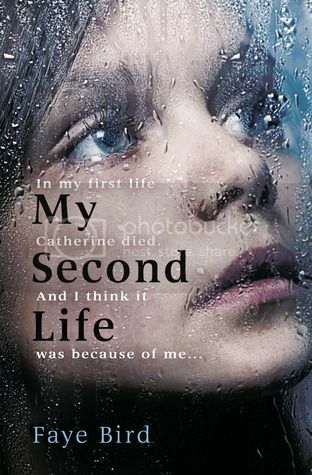 My Second Life by Faye Bird was gripping and intriguing, but also predictable. I took part in the LGBT Reading Challenge Mini-Survey, looking back over my year of LGBTQ YA reading. 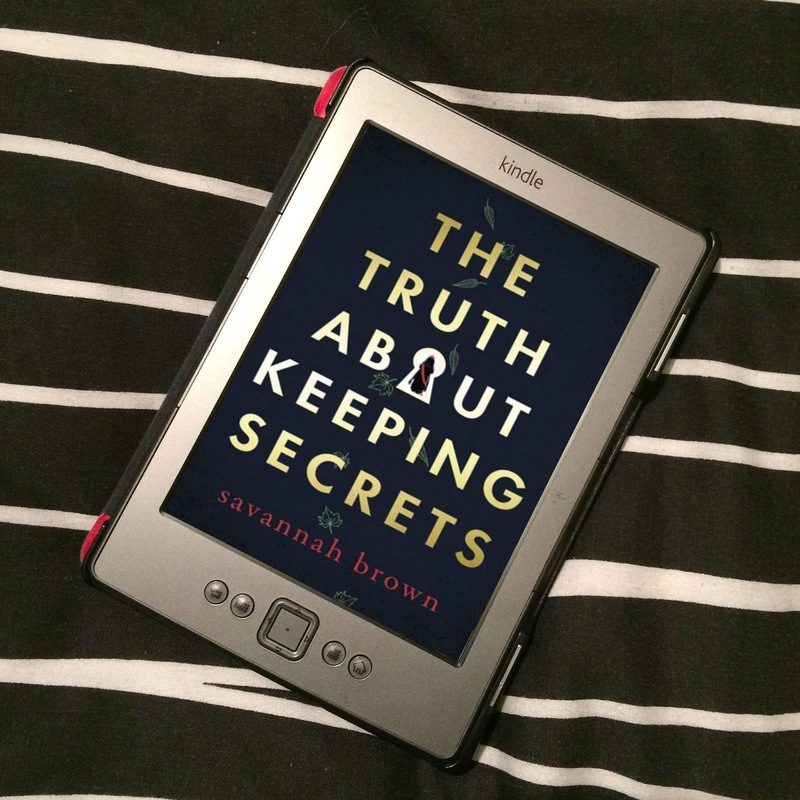 The YA Book Prize 2014 shortlist has been announced, so I've created a reading challenge for myself to read all the books by the end of next year, and invite you to join me. I'm so excited for I'll Give You the Sun! I just hope it lives up to The Sky is Everywhere. Enjoy! So am I!!! Oh, I'm sure it's going to be amazing! I've heard from a few people that it's so good! Really looking forward to reading it! Thanks! What a great collection of books, all new to me, but now I can check them out. Thanks for sharing and enjoy your week. Quite the book haul. All of them are new to me. It's so fun to discover new authors. Makes this meme exciting! 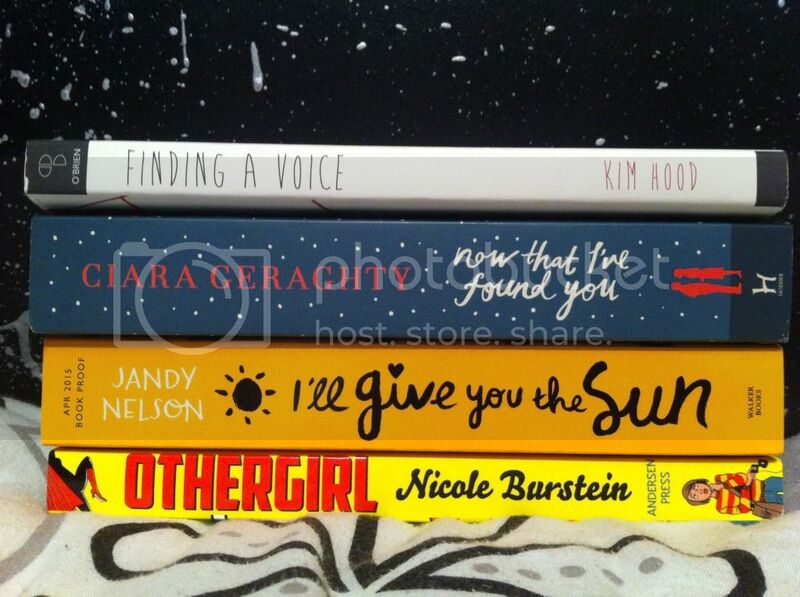 Yay, that's a pretty awesome book haul! I can't wait to hear what you think of Finding a Voice. That's the only one I hadn't heard of before the shortlist came out, so I don't know much about it at all. Finding a Voice is AMAZING! Oh my god, I loved it! 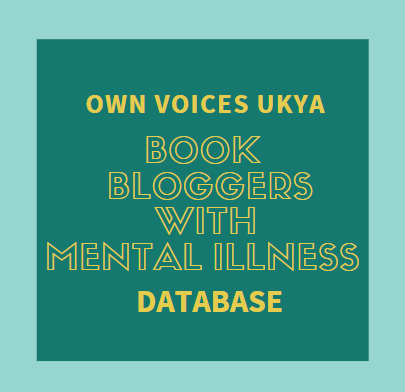 I think it's one you'll be interested in, as it has diverse characters in it - it deals with mental illness and disability as well as friendship. SO good! Oh no. I can't believe anyone would DNF a book by Nelson, considering how amazing I though The Sky is Everywhere was. I shall keep my fingers crossed we both love it!